MyFaith Magazine is published monthly and focusses on wholeness in families catering to the specific spiritual and emotional needs that form part of everyday life. These needs include spiritual growth, emotional wholeness, sexual purity, inspiration, money, relationships and leisure. 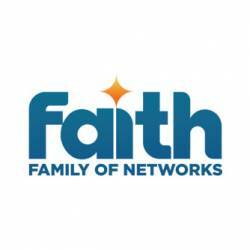 The magazine features monthly program schedules and highlights of the channels of FAITH BROADCASTING NETWORK.